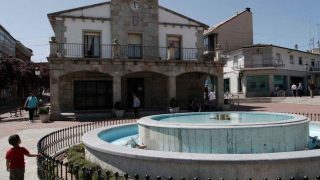 We are located in the town centre of Collado Villalba (Madrid, Spain), known by some of our guests as the first village in Sierra de Madrid. 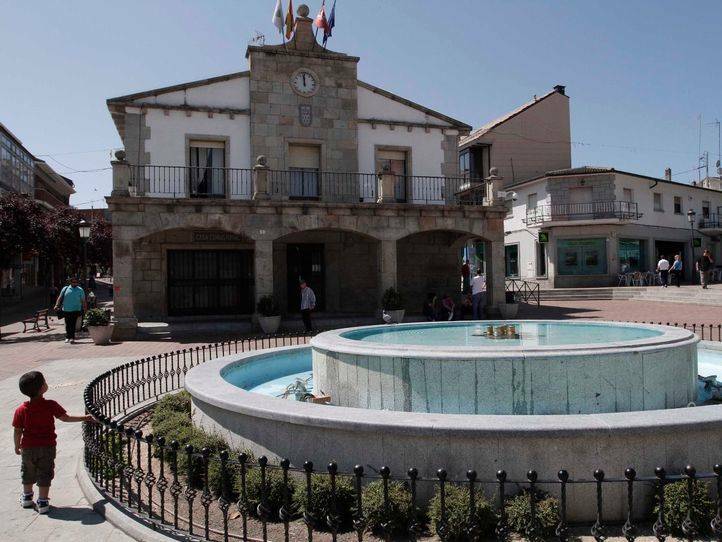 The southern position of our town makes it the perfect spot for those who wish to enjoy art and culture, gastronomy and the cosmopolitan movement of Madrid City, located just 20 minutes by car on the A-6 (Madrid – A Coruña). 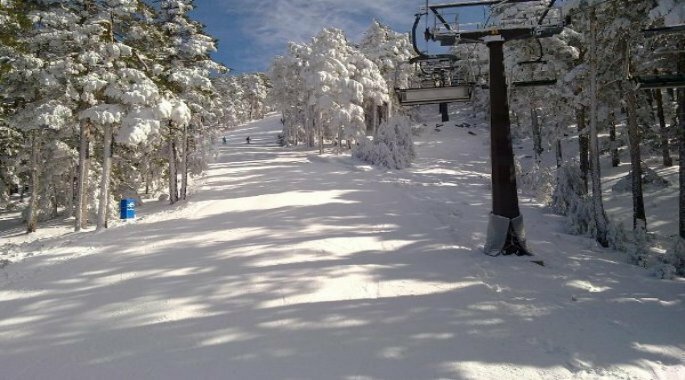 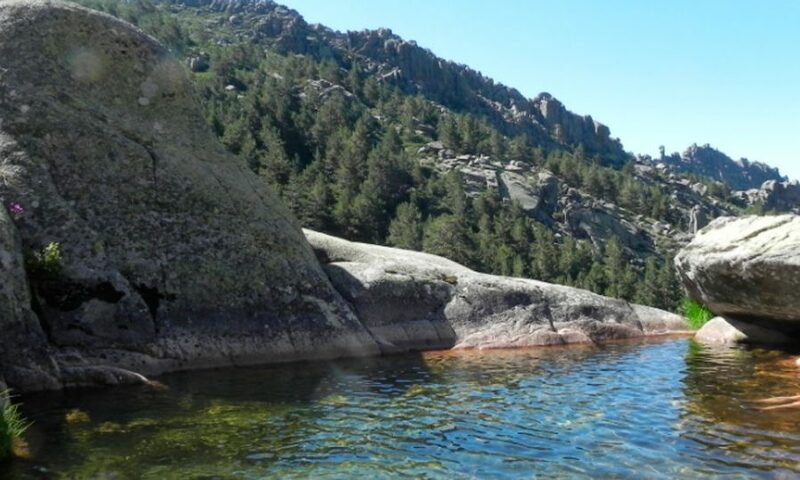 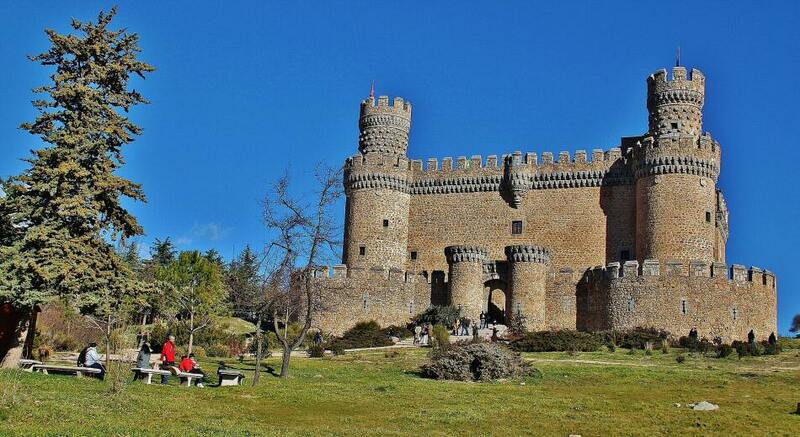 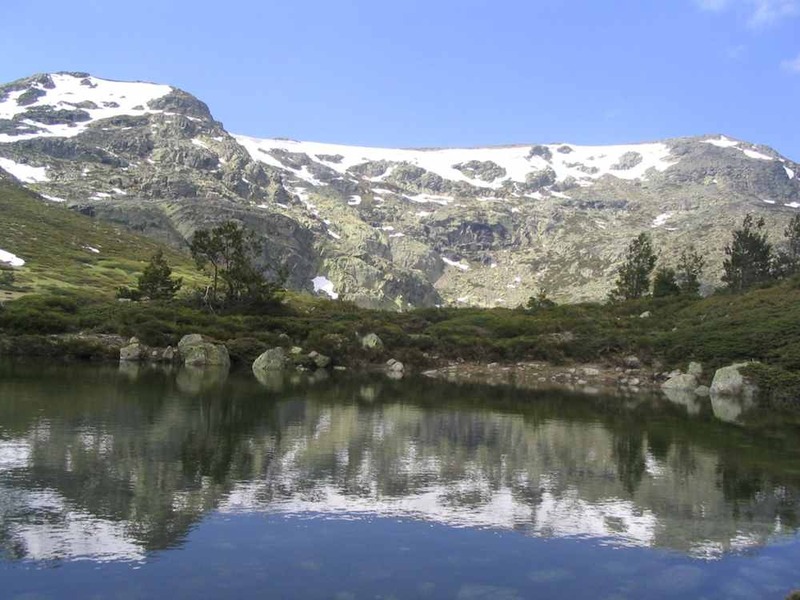 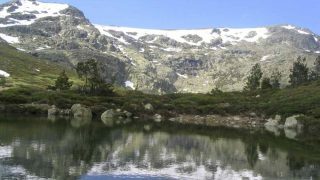 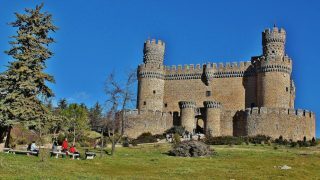 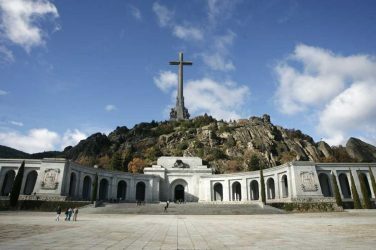 It is also great for those who wish to visit the most scenic and interesting places, enjoying the special fauna and flora offered by the three mountain ranges of Malagón, Guadarrama and Hoyo de Manzanares that surround Collado Villalba on its west, north and east. 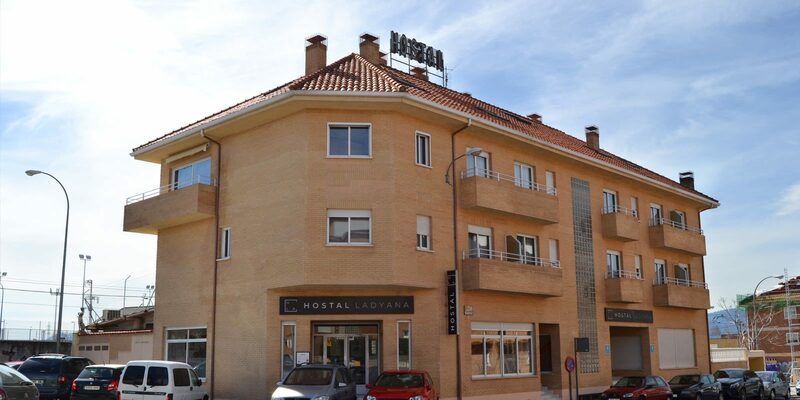 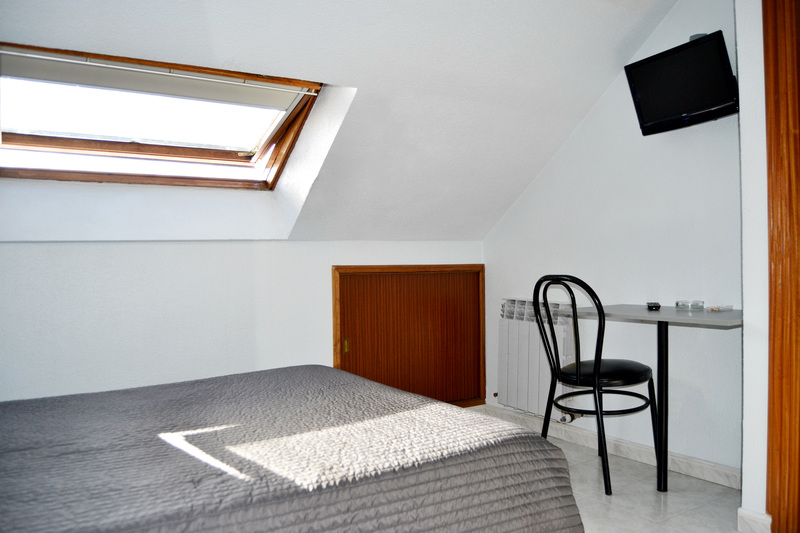 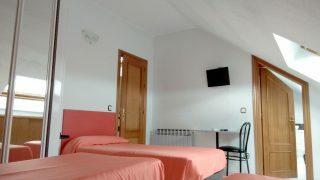 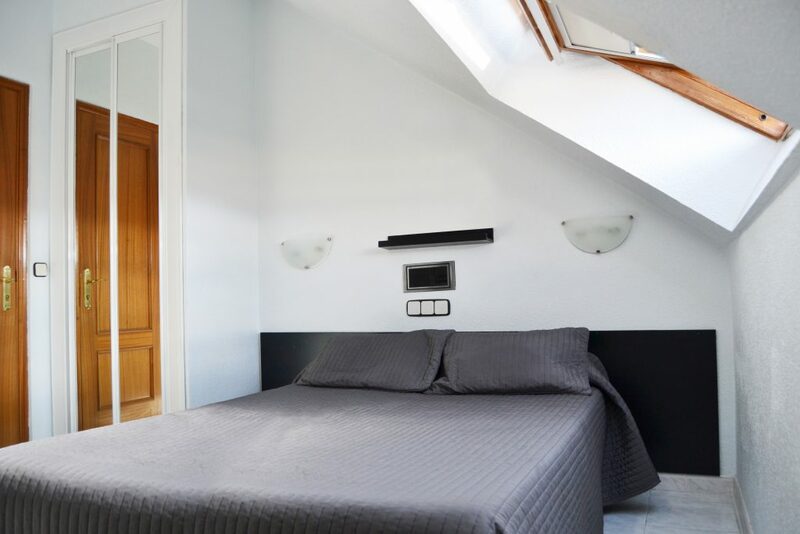 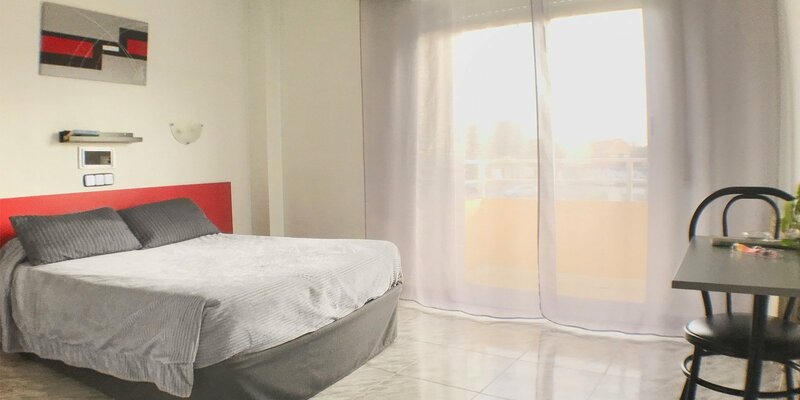 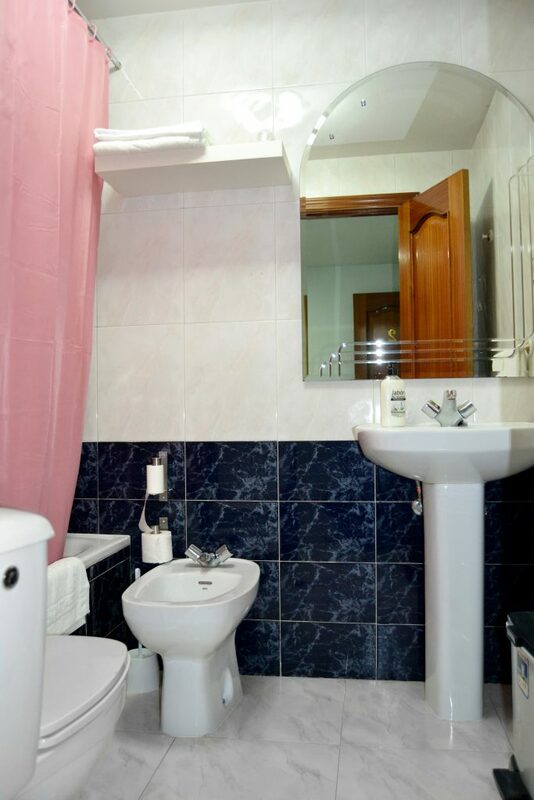 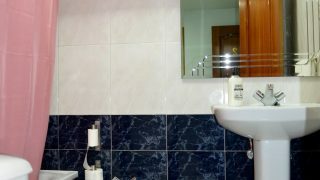 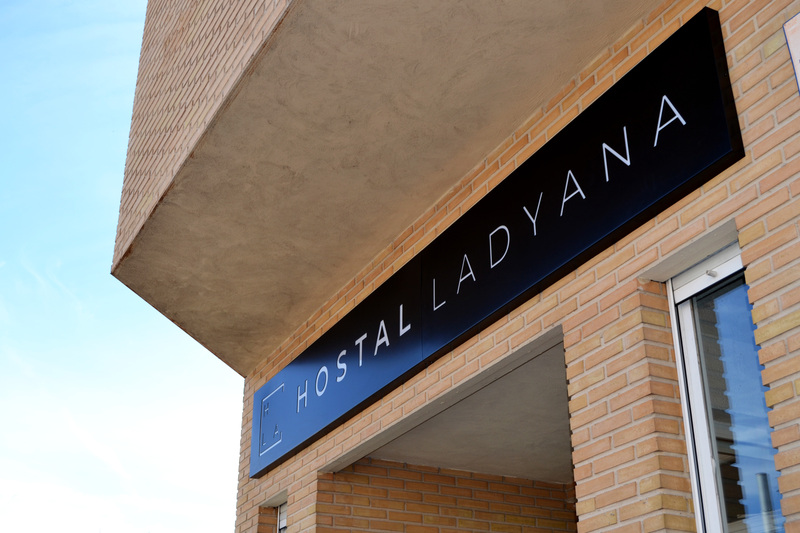 Hostal Lady Ana María offers accommodation 400 metres from the commuter train station (5 minutes on foot) and 600 metres from the Collado Villalba bus station. 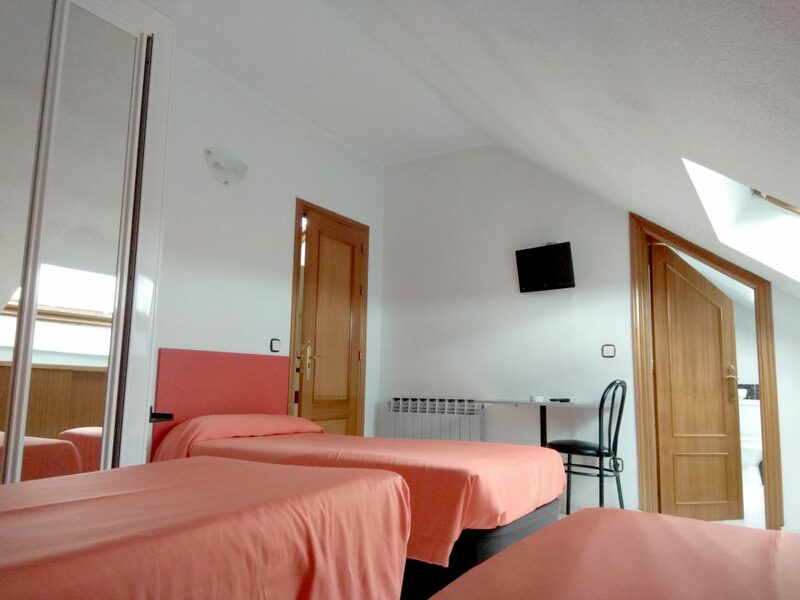 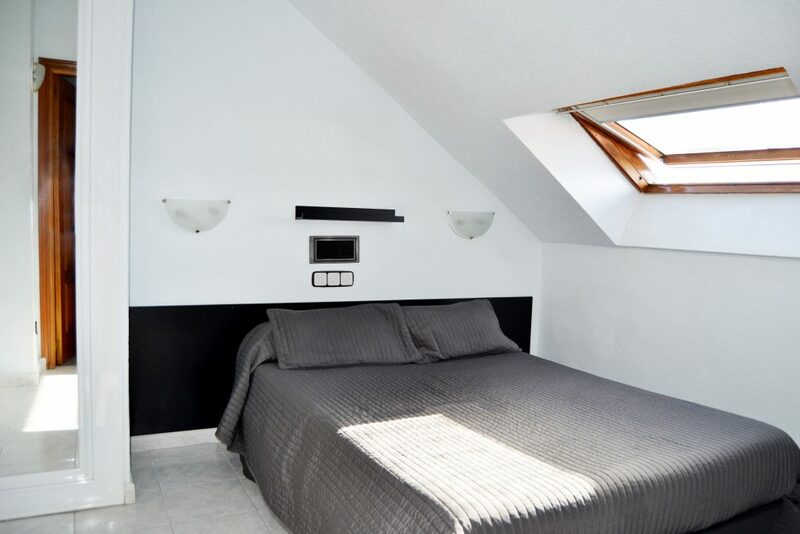 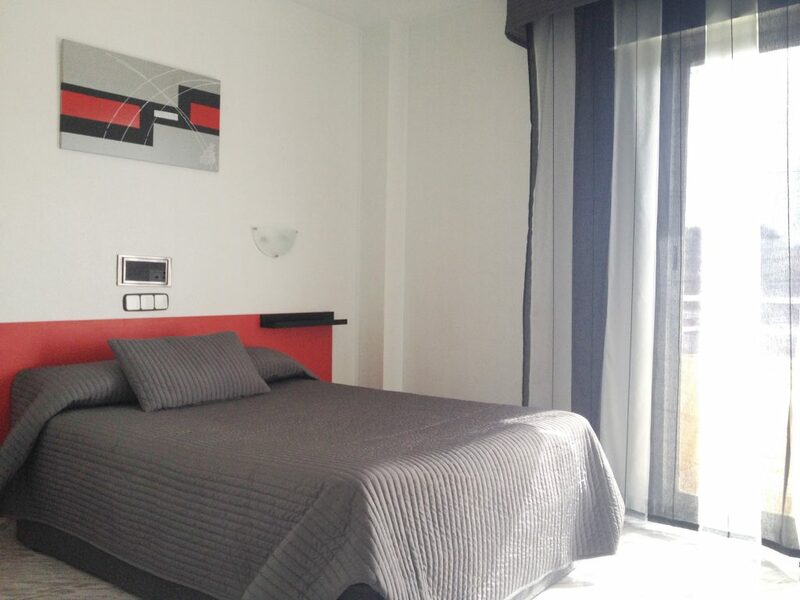 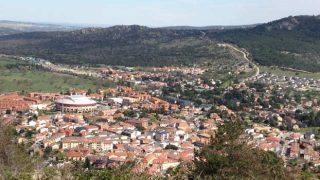 We offer several types of rooms for a comfortable and pleasant accommodation in Collado Villalba, whether you are coming for work or tourism purposes, as a family, as a couple or as a group. 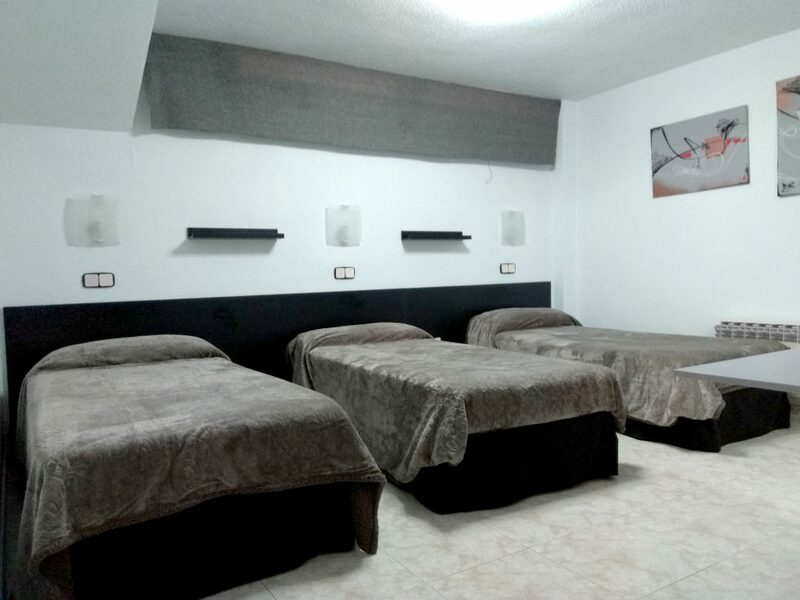 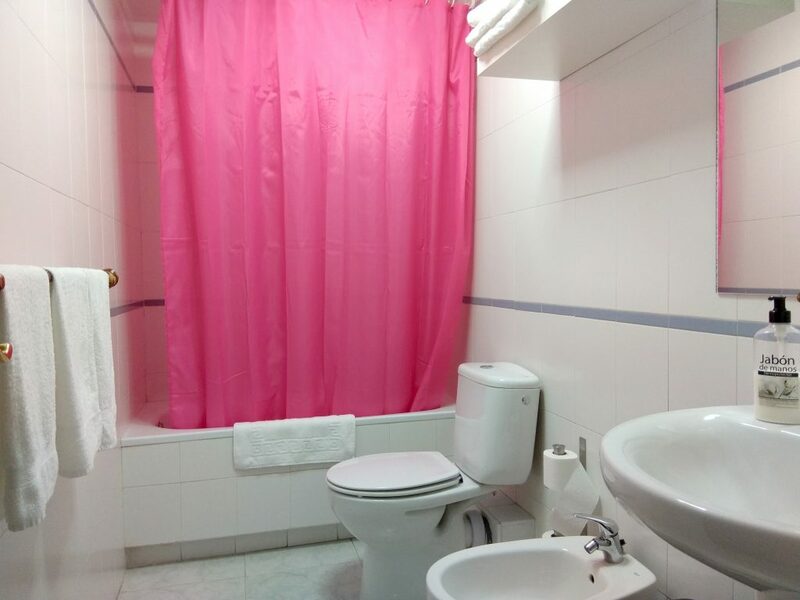 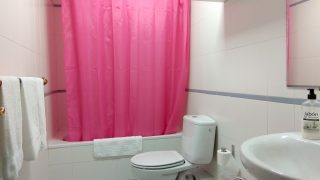 Hostal Lady Ana María is equipped with free Wi-Fi internet connection, and you can choose your accommodation amongst several rooms, available for 1 to 4 guests per room, and all of them are fully equipped with TV, bathroom with tub and balcony. 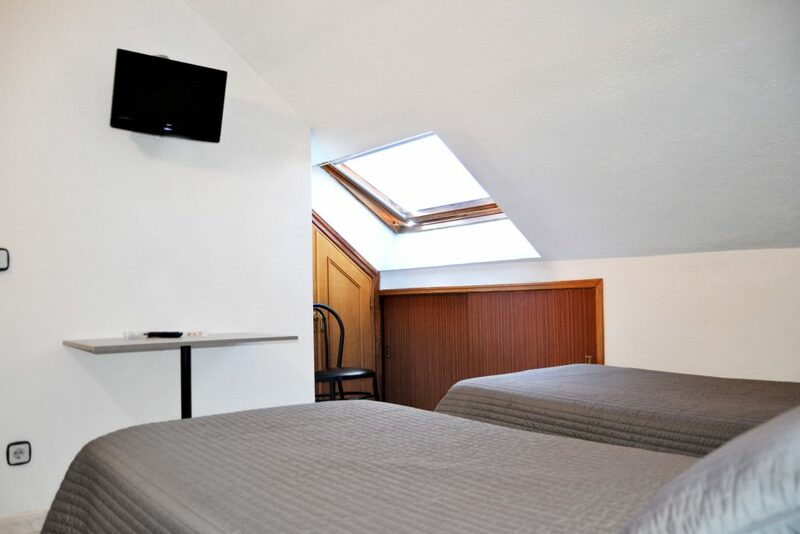 We focus on the essential to offer an accommodation with the best value for money for you. 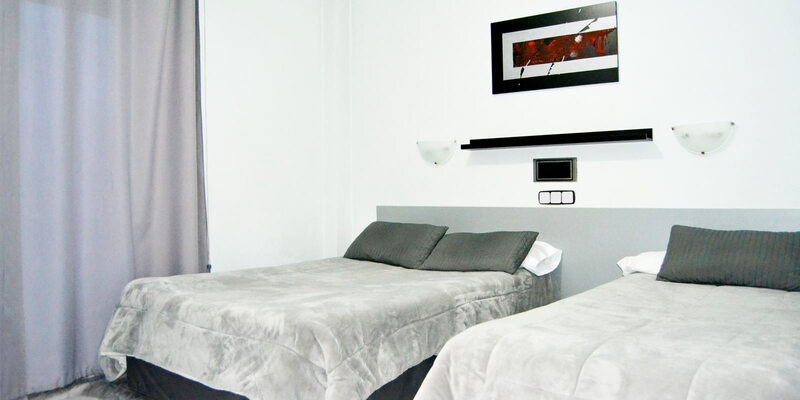 We use technology in management and optimization so that you benefit from the best rate. 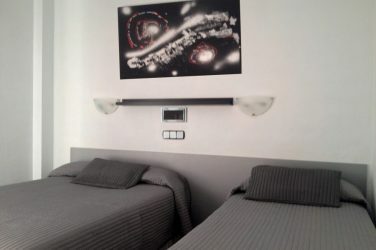 Thus, in addition to the available reception hours, you can make an automatic check-in 24 hours a day through the automatic terminal in the guest house, whether you have a reservation or not. 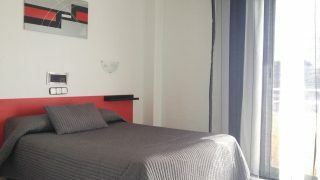 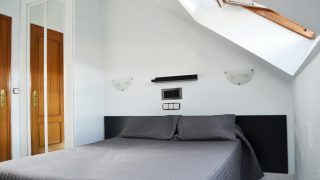 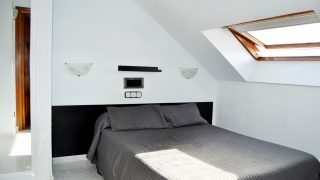 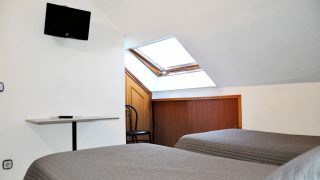 In the most simple, discreet and effective way you can make all the arrangements to have your accommodation.